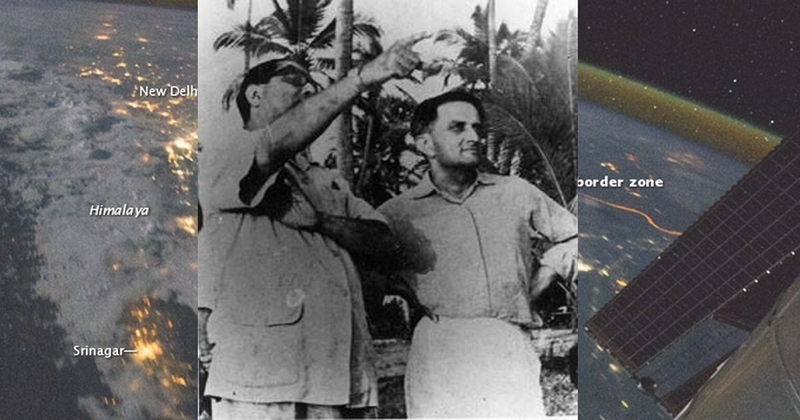 W HEN Dr. Vikram Sarabhai first spelled out his idea of India’s space programme in the mid-1950s, one of the thrust areas of his presentation was national defence. Even though the overall stress was developmental, national defence was also a core idea. That dream -- nay vision -- now stands fulfilled. As Prime Minister Mr. Narendra Modi addressed the nation sharing the all-critical news that the Indian defence scientists destroyed a pre-determined, Low Earth Orbit live satellite at a height of 300 km into space, the world realised that India has become only the fourth nation to have acquired anti-satellite-missile capability, after the United States, Russia, and China. This is an epochal moment! As a voice of the people, we congratulate India’s space scientists and salute not just their ability but also their dedication to the national cause. At this precise moment, they deserve a whole-hearted appreciation from every Indian. Their achievement will get inscribed in history in golden letters. As he made the proud announcement, Mr. Narendra Modi minced no words in stating India’s two-pronged outlook: One, he asserted, the development is aimed purely at national defence should an attack take place via space; and two, the development is against no one and therefore should be considered only as a purely scientific achievement completely in tune with national security objectives. This assertion has tremendous value in the context of the current international realpolitik. The Prime Minister’s statement makes it clear that India is a responsible State and will conduct itself with a sense of utmost self-restraint, yet will never hesitate to strike back if there is an unavoidable provocation. This assertion is all-important -- from multiple angles, including national pride, the nation’s scientific capabilities, and India’s security perceptions and imperatives. From all these points of view, the successful deployment of an anti-satellite-missile- to shoot down a Low Earth Orbit pre-determined live satellite catapults India into an altogether different league. Slowly, steadily and surely, India has been taking critical strides in its space programme almost without break, under the umbrella of the Indian Space Research Organisation (ISRO). Aided capably by the Defence Research and Development Organisation (DRDO), the whole activity has gone on from strength to strength, fulfilling the vision of the founders of India’s ambitious and mostly indigenously-driven and delivered space programme. Silently, from Day One, India’s political leadership formed a wonderful and fruitful partnership with scientific leadership to work out a method and manner of conducting not just the programme in space science but also in atomic science. The latest development is a tribute to that wonderful partnership. For, it places India in a high position gained from the capabilities of using its space technology with the nuclear weapons prowess. This combined capability almost announces India’s arrival in the rarified arena of superpowers. Just as the Prime Minister made it clear in his address to the nation, India has achieved its developmental targets in space programme as well. Not only has India used its satellite technology successfully in aiding agricultural activity, weather mapping, educational programmes, through remote sensing science, but also has sent its spacecrafts to Moon and Mars. This achievement fills the hearts of us Indians with pride and satisfaction. When India became free at the stroke of midnight hour as the world slept, it was a nation struggling to raise its head from the muck of slavery. Today, it holds its head high by all standards.